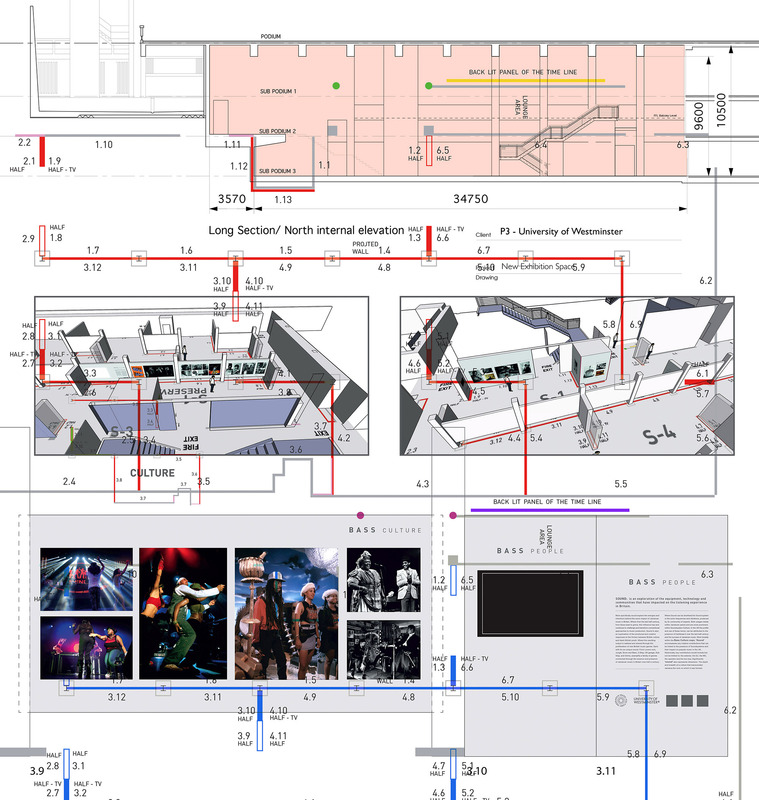 Working for the last year with the production team at Standard 8 and Mykaell Riley director of the Bass Culture Music Unit at the University of Westminster to try and make this slightly over ambitious exhibition project happen. 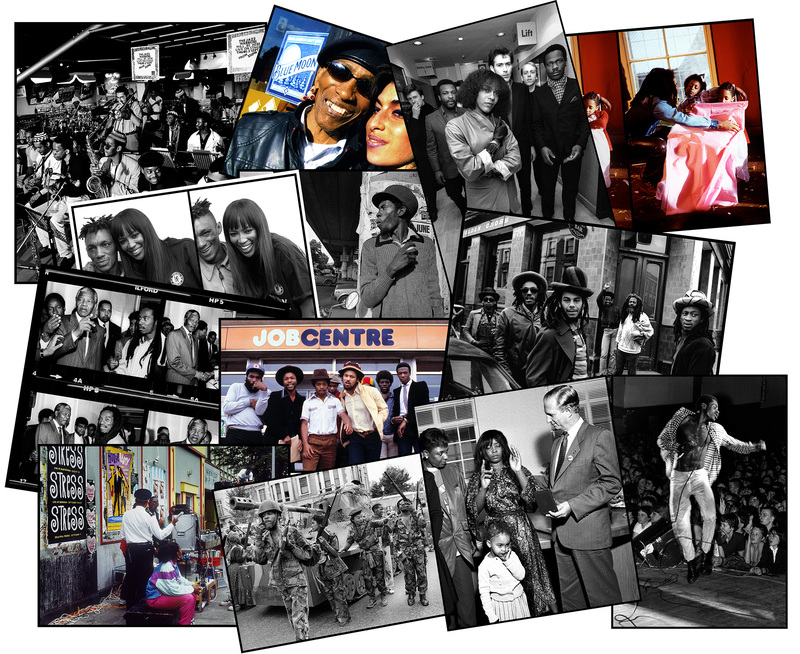 70 years since Windrush and 50 years of reggae. 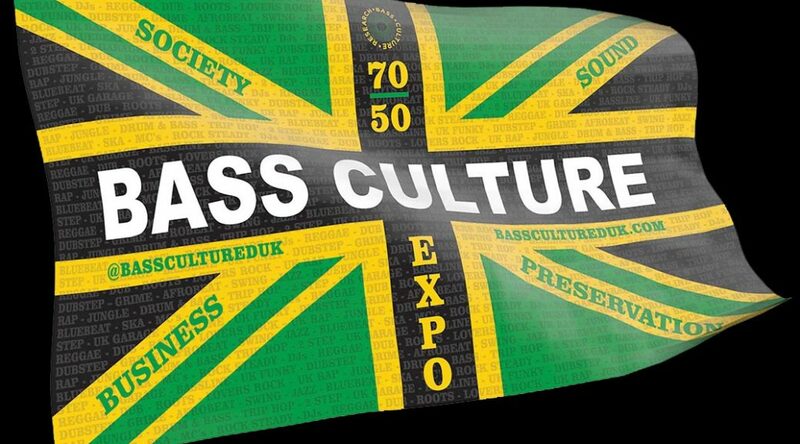 London, 25th October 2018: Bass Culture 70/50 – a four-week exhibition exploring the impact of Jamaican and Jamaican-influenced music on British culture. 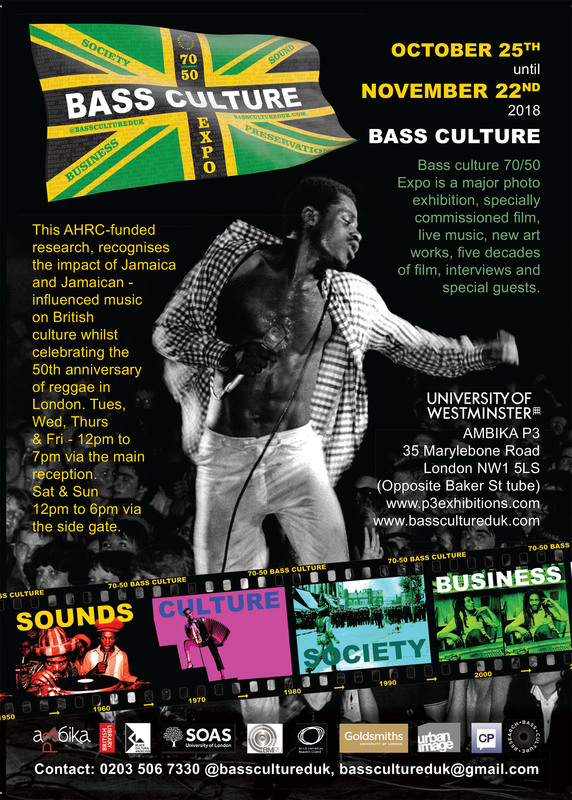 The Bass Culture exhibition will feature previously unseen artwork, specially commissioned film, top industry speakers, UK reggae label pop-up showcases, live performances, and over 70 hours of individual testimonies, linking – for the first time – the memories and experiences of black British musicians, industry practitioners, academics and audiences. 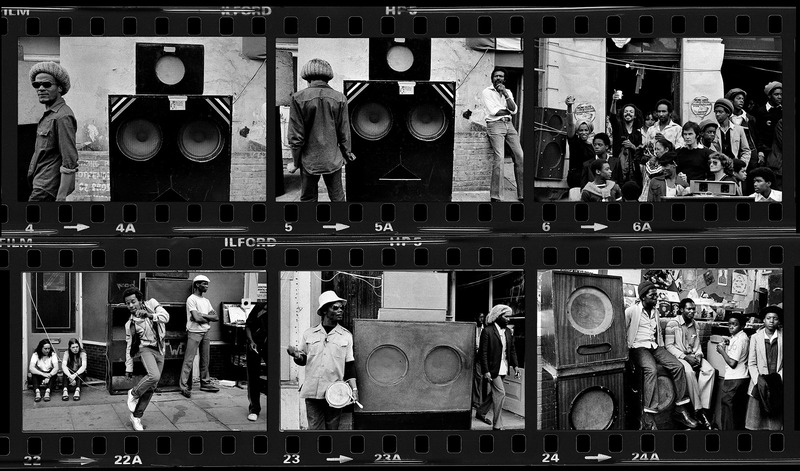 Bass Culture photography selected from the extensive historical archive at Camera Press, Ramesh Sharma, Herbie Knott, Oliver Waterlow, Chris Poole, Jean Bernard Sohiez, Adrian Boot, Richard Saunders, The Bristol Archive, Don Letts, Mark Painter, Urbanimage Media and many more.